Set Of Cartoon Monsters. Funny Smiling Germs. Royalty Free Kliparty, Vektory A Ilustrace. Image 70992479. Reklamní fotografie - Set of Cartoon Monsters. Funny Smiling Germs. Set of Cartoon Monsters. 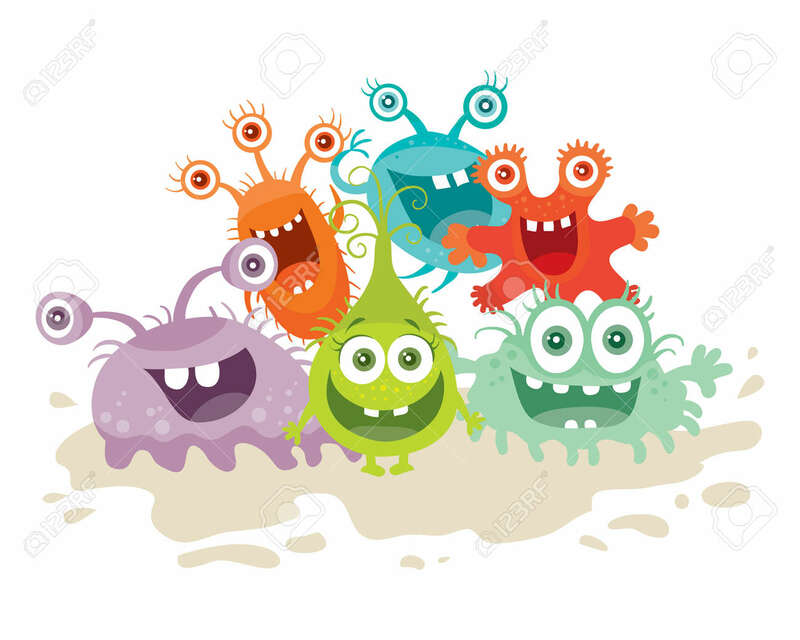 Funny Smiling Germs.